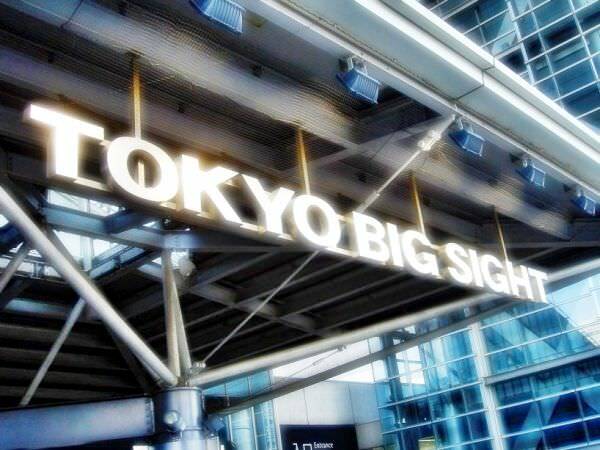 Tokyo Big Sight is the nickname of Tokyo International Exhibition Center and the name of the company which manages the venue. 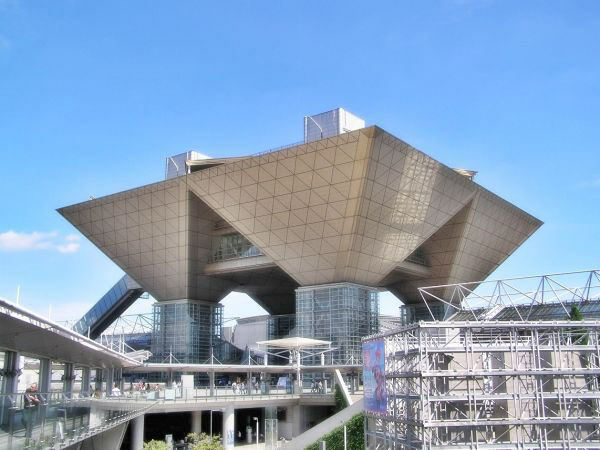 It is knows as the biggest convention center in Japan. 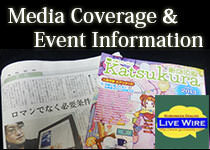 A wide variety of gatherings are held at Tokyo Big Sight every day. The venue is located in Tokyo Rinkai Fuku-toshin (refer to #348). 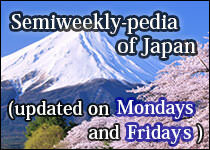 You can get there by taking Yurikamome (refer to #346) or the Rinkai Line (refer to #347) .